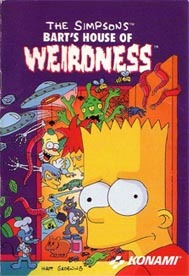 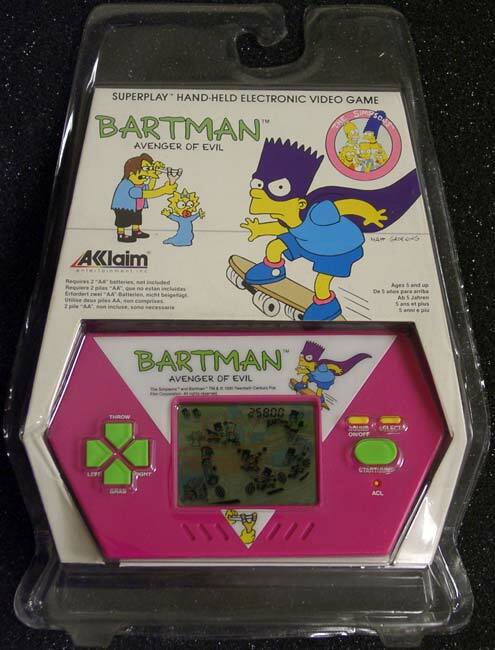 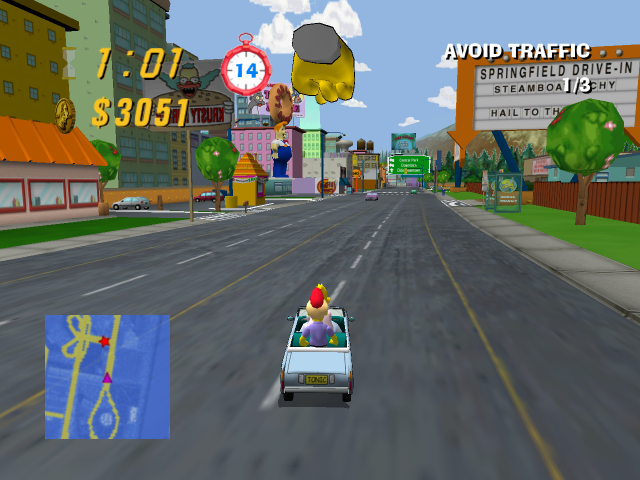 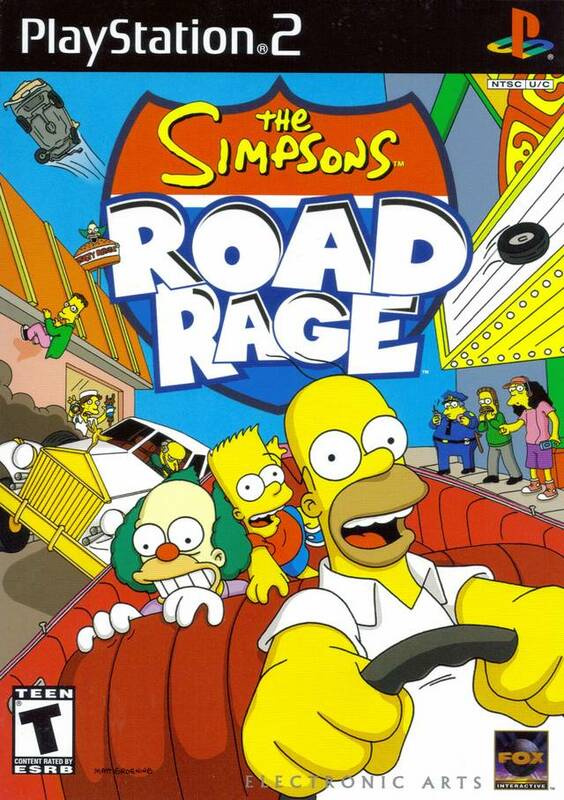 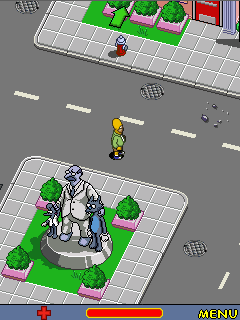 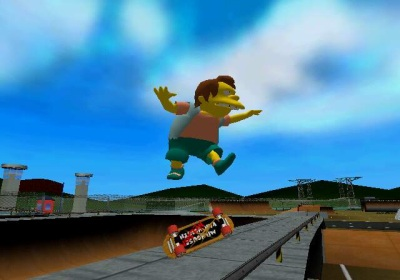 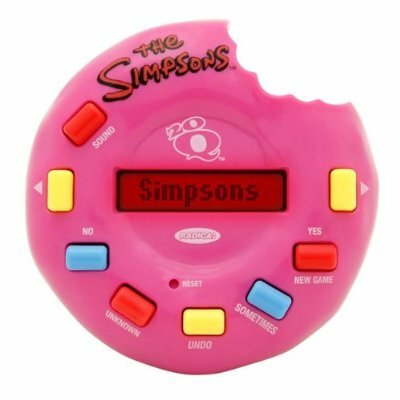 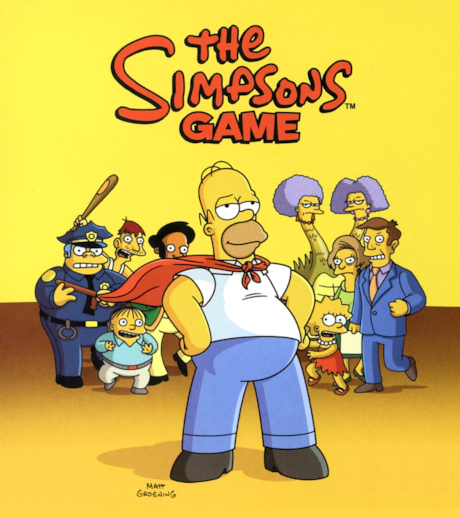 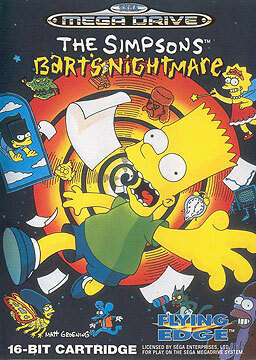 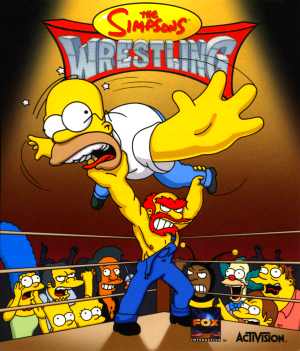 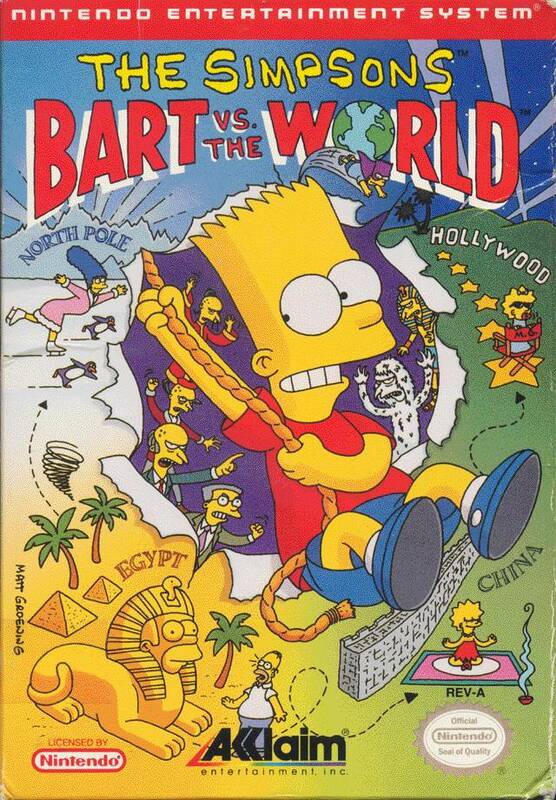 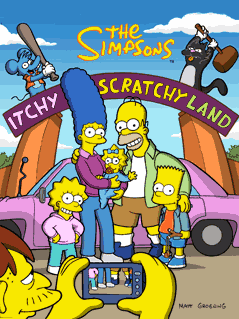 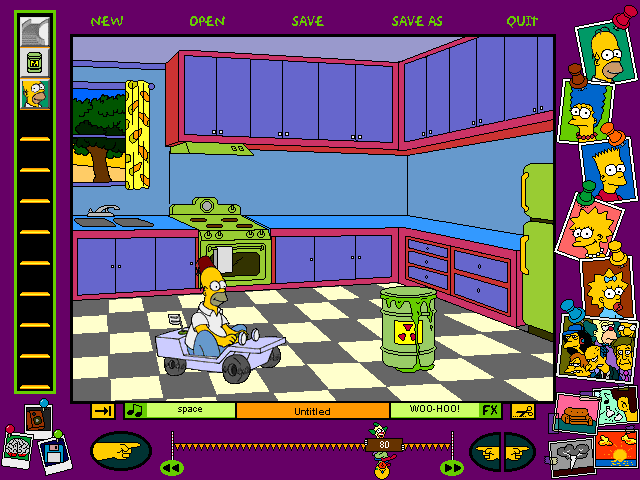 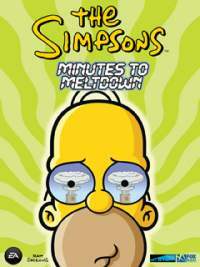 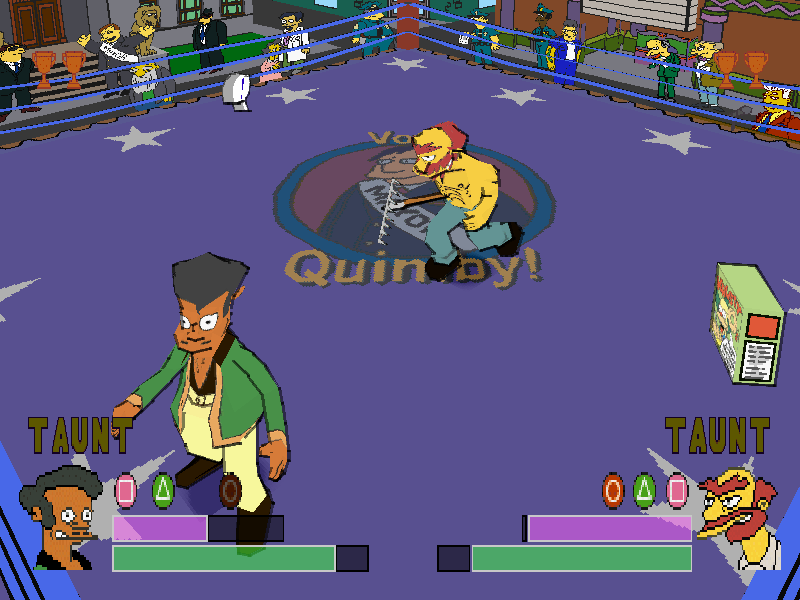 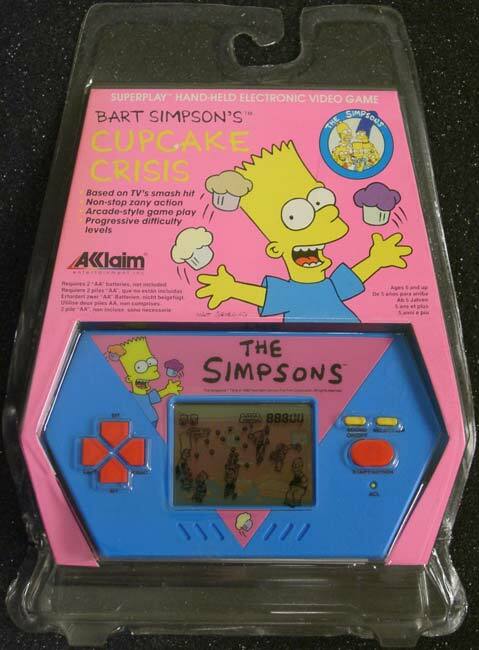 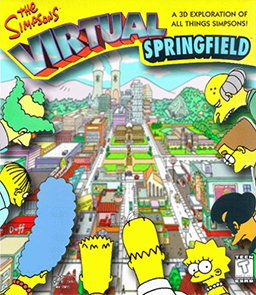 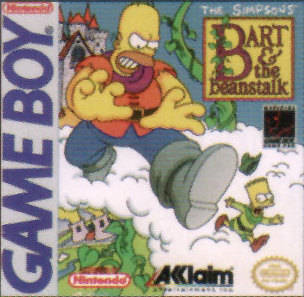 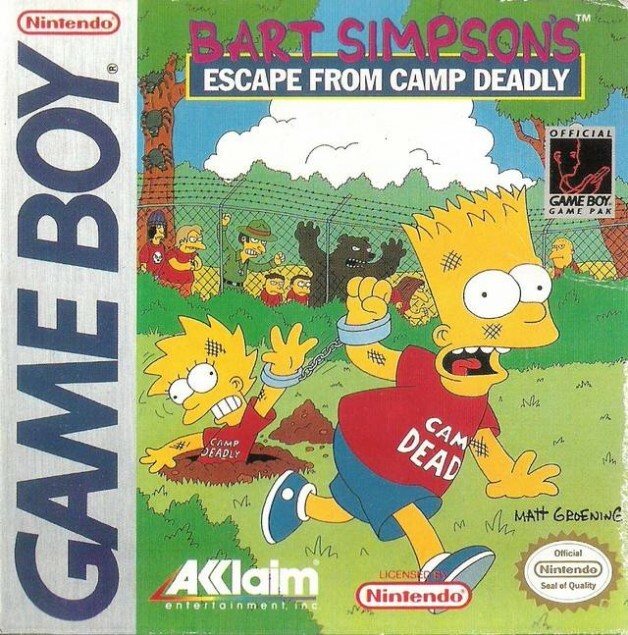 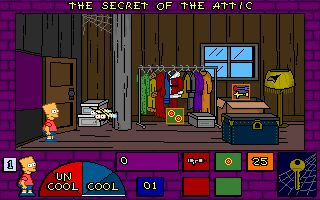 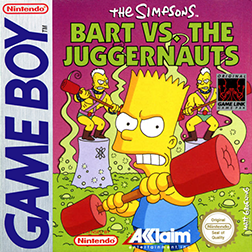 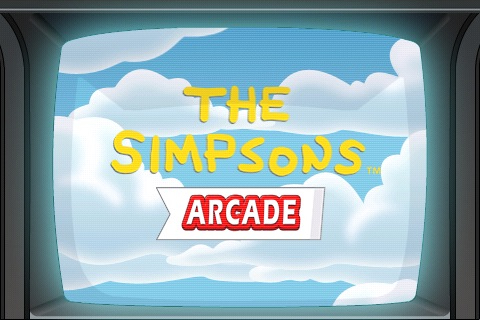 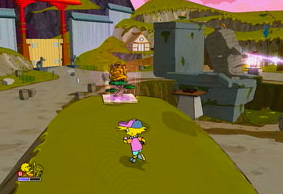 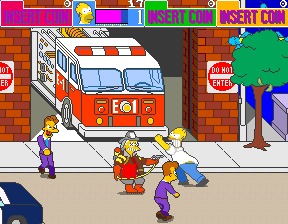 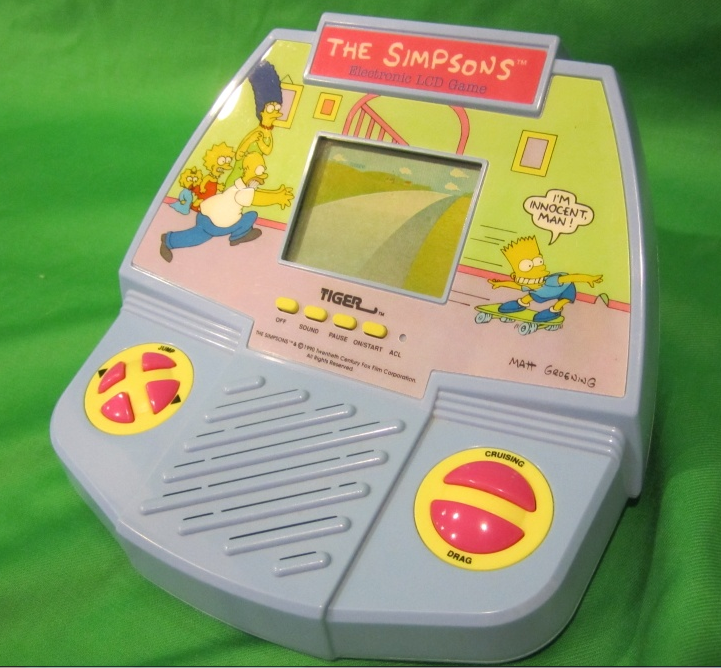 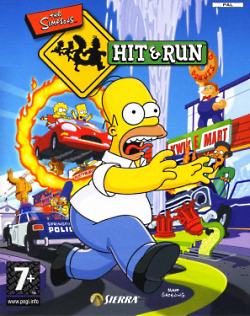 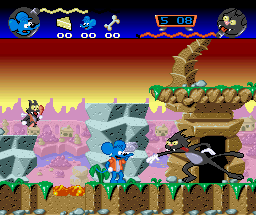 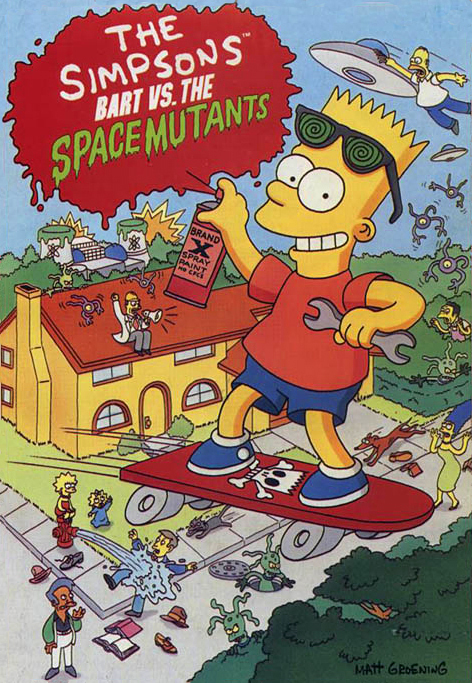 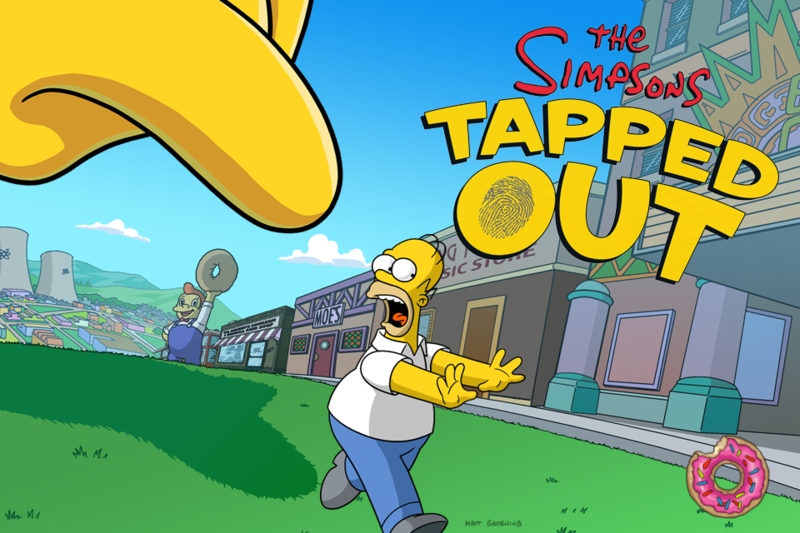 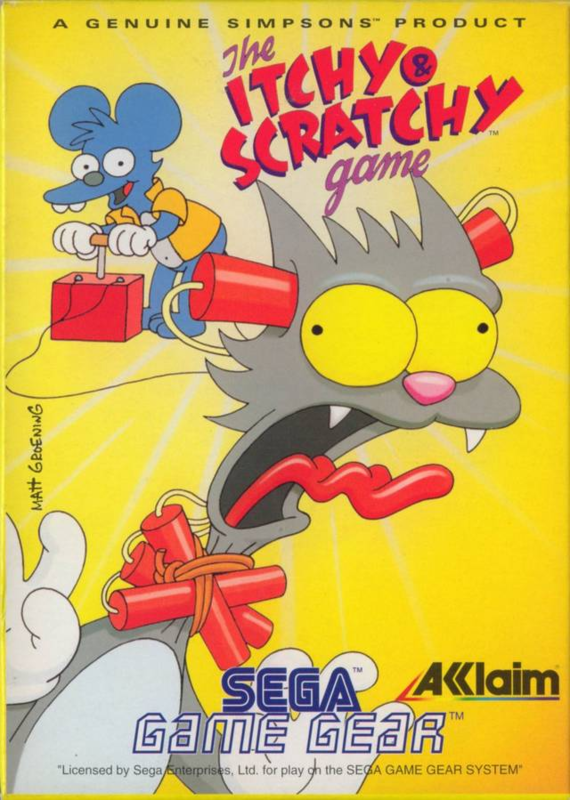 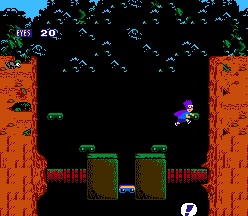 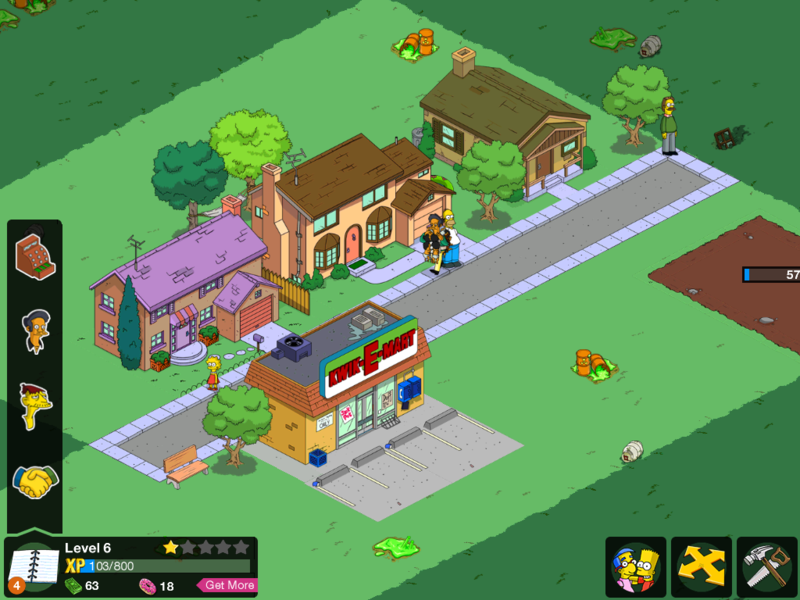 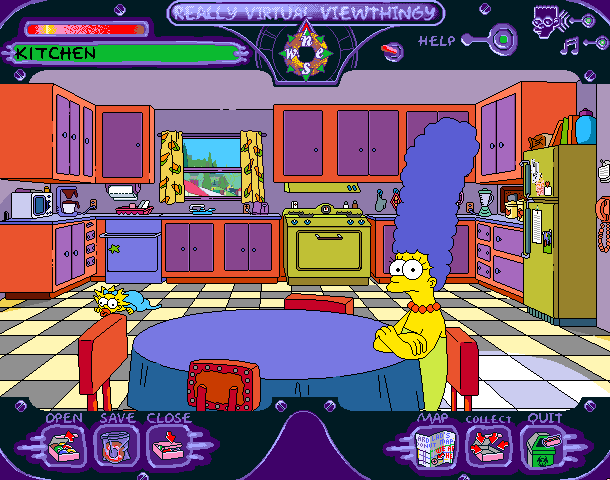 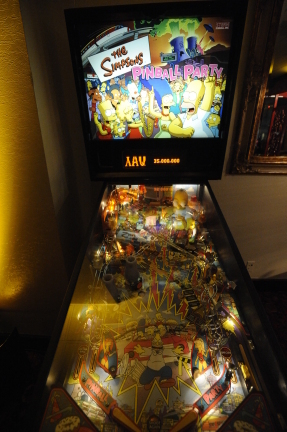 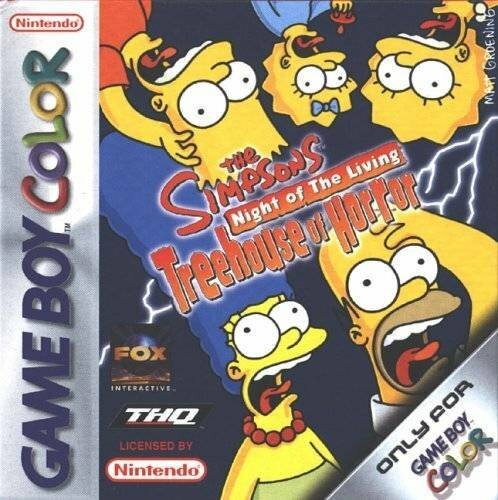 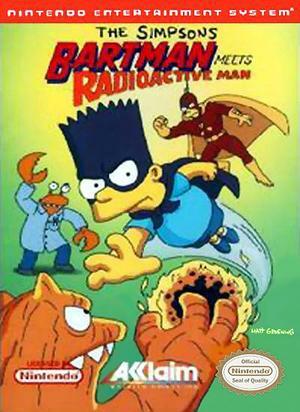 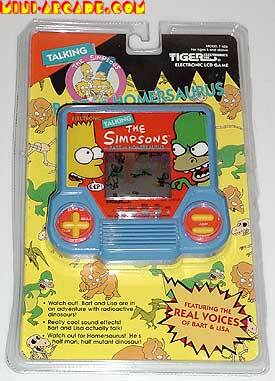 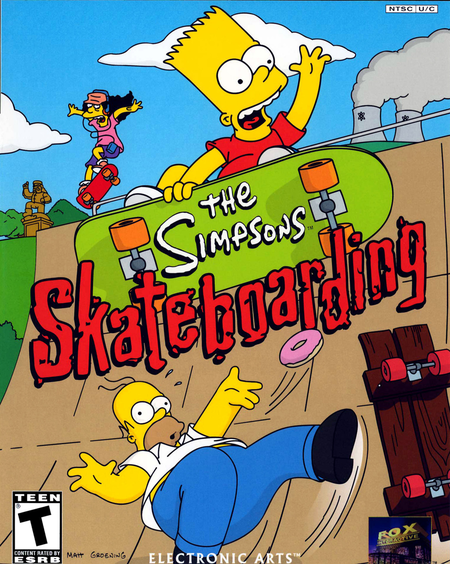 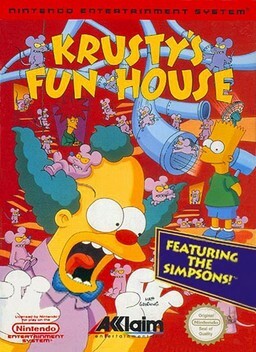 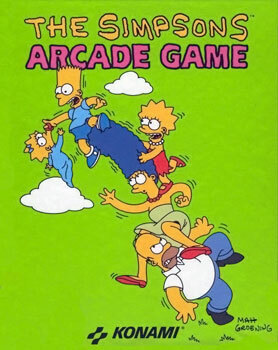 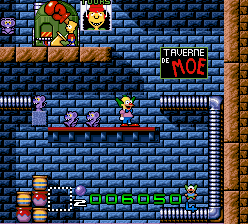 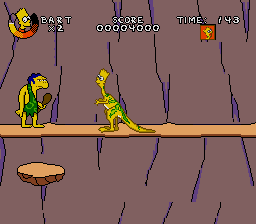 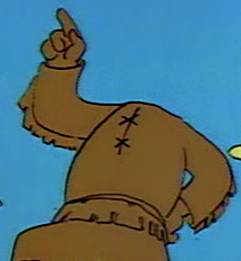 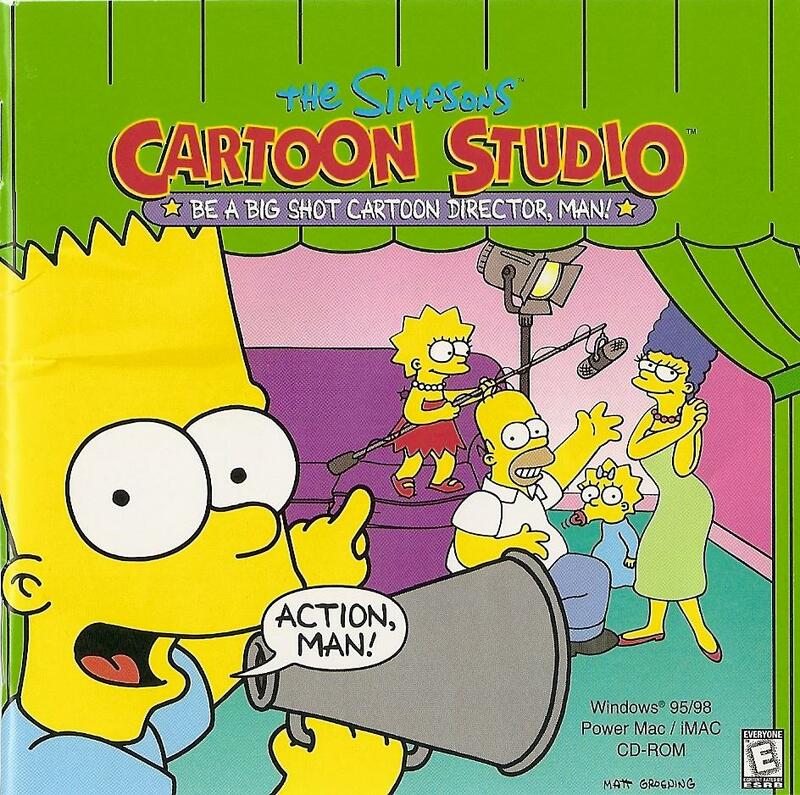 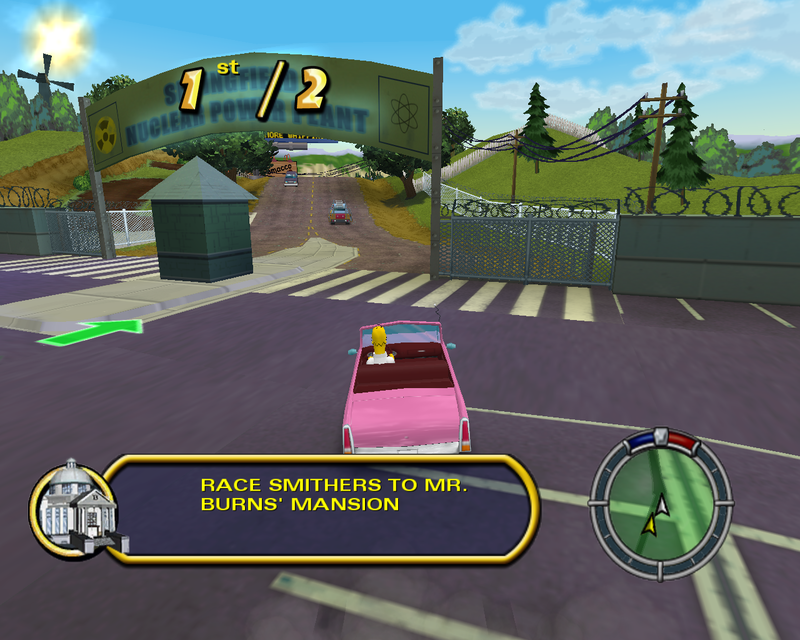 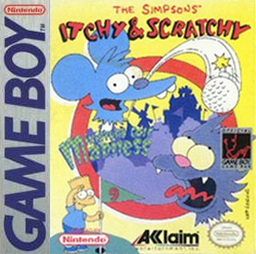 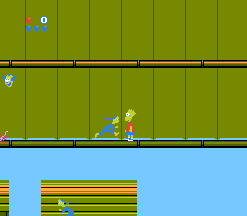 A long line of video games have been made based on The Simpsons and its characters, particularly the eponymous family, due to the shows popularity. 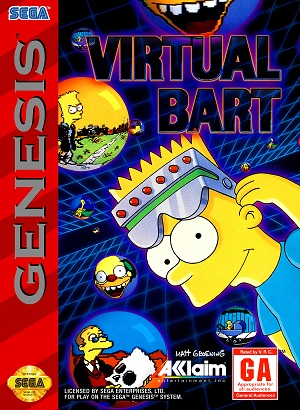 This is a list of all video games. 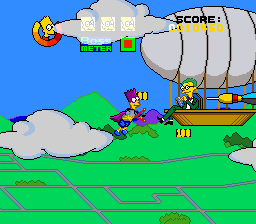 In Futurama Simpsons Infinitely Secret Crossover Crisis #1's story "Somewhere Over the Brain-bow! 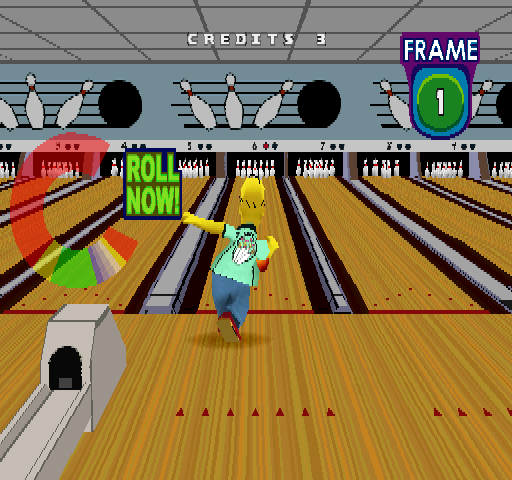 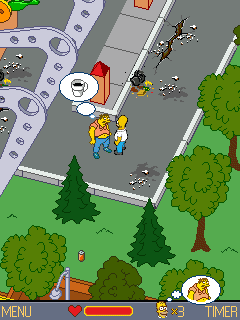 ", Philip Fry mentions his familiarity of Springfield's layout is due to playing various Simpsons video games. 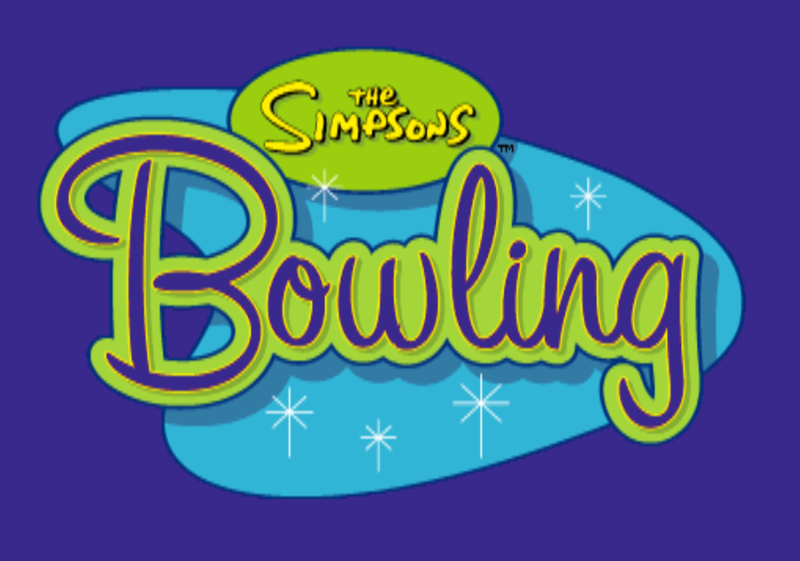 Modified on January 8, 2015, at 14:19.